German prosecutors charge alleged ISIS member with membership in a terrorist organization and committing a war crime. 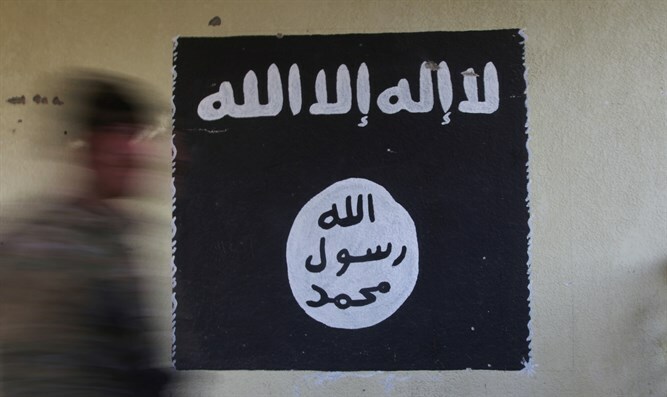 German prosecutors on Wednesday charged an alleged member of the Islamic State (ISIS) jihadist group who spent time in Syria with membership in a terrorist organization and committing a war crime, The Associated Press reports. The 32-year-old German citizen, identified only as Abdelkarim E. B. in line with local privacy rules, left Germany for Syria in 2013 and joined ISIS, federal prosecutors said. While in Syria, he received weapons training and fought for the group. Prosecutors say that, during fighting near Aleppo in November 2013, the man's unit beat and kicked a captured fighter from an enemy militia and threatened him with torture. The suspect is also accused of filming the scene. Germany has been on high alert following a series of attacks in the country. The most serious attack took place last December, when terrorist Anis Amri drove a truck into a Christmas market in Berlin, killing 12 people and injuring 48. ISIS later claimed responsibility for the attack. Earlier this year, a Palestinian Arab man fatally stabbed one person and wounded six others at a Hamburg supermarket. In June, German police arrested a teenage asylum seeker suspected of planning a suicide attack in Berlin. Several days ago, German police detained a man who was plotting a car-ramming attack near an ice-skating rink in the city of Karlsruhe.